Would u want to visit Yakutsk, Russia? Is it good to datum on a vacation? - Bruney citizens are exempt from Vietnamese visas for a stay period of not meer than 14 days. 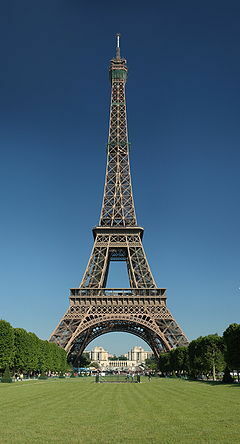 There are so many striking places on Earth and I'd love to visit them all. But if I had to pick only ten, these would be my choices. I'm not going to lie, one of the main reasons I became interested in the Netherlands was because two of my favoriete bands are from there. Within Temptation and Delain as well as Epica. And then all of the good Edm bands play there. Basically they have the best music. Indonesia is home pagina to the most exotic and unexpected things. With 17,800 islands which can give u a variety of things to do, explore and experience, u will not run out of things which can be pretty surprising. 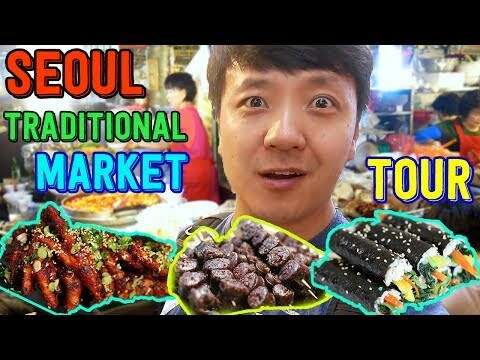 When asked, so many foreigners who visited Asian countries have a lot of versions regarding the cost of things in each nation. Indonesia, like Malaysia had a lot of varying reviews from fellow travelers when I asked about the prices. Tourists should understand that the cost of things in these nations differ depending on the demand of the product in the place. 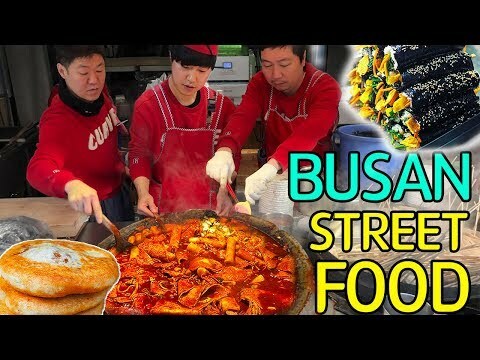 For instance, rijst in Jakarta City is a lot meer costly than that in Candirejo Village. One thing is easy to agree on though: Indonesia is a big country and it isn’t that easy to get around. According to ‘Visit Britain’, the national tourism agency of Britain; tourists from the Middle East are Britain’s top, boven spending international shoppers. 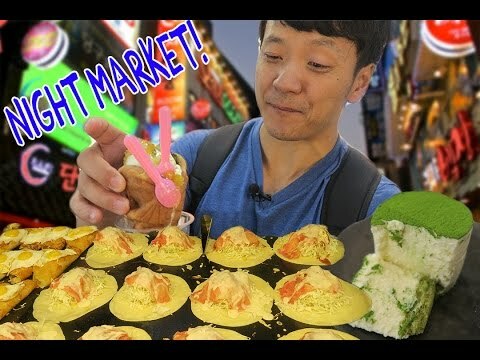 a video was toegevoegd: Korean NIGHT MARKET Food Tour in Seoul South Korea! 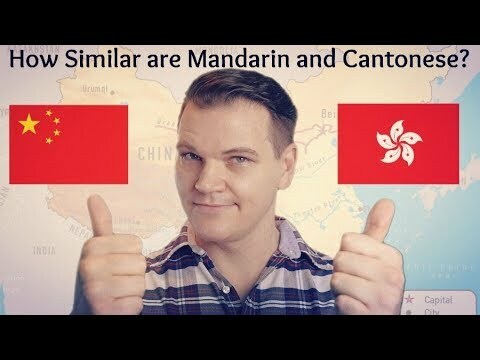 a video was toegevoegd: How Similar Are Mandarin and Cantonese? ... the towers of the mausoleum Taj Mahal in 1882. ... the internal structure of the Statue of Liberty in 1884. ... the garden near the acropolis, akropolis of Athens in 1879. ... the restoration of the Colosseum in 1887.